In conjunction with Mantuka.com's 3rd Anniversary, you are invited to join our 'Guess the Volkswagen' contest. 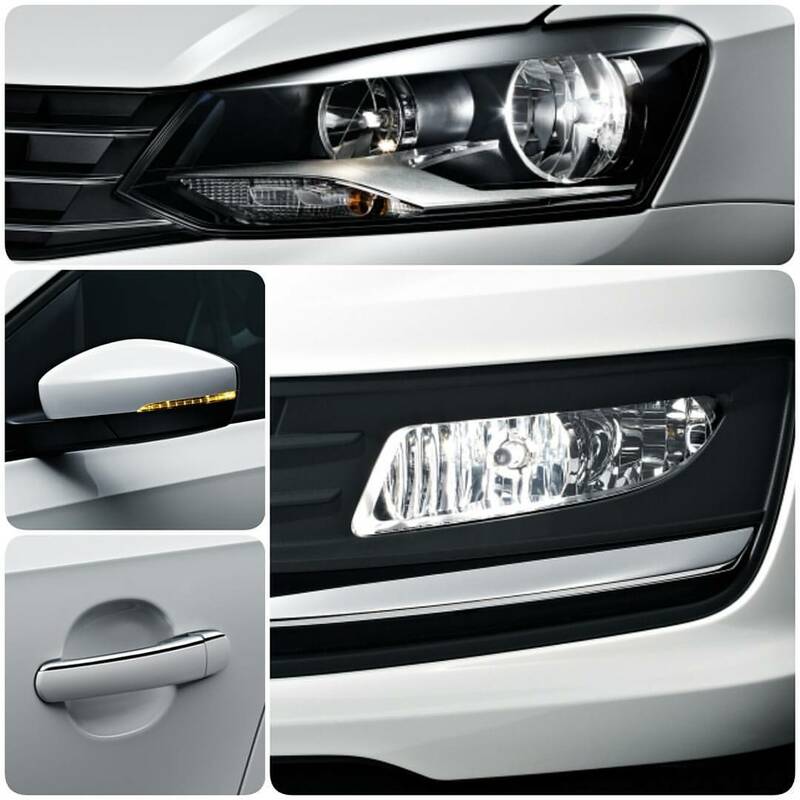 2) Guess the VW car by commenting on the photo. 3) Tag as many friends as you can to share the contest. 4) Contest ends on 4th October 2015 at midnight. All participants are invited to the Volkswagen Showroom, Telanai for the 5 winners announcement on the following week. Date of winner announcement will be informed soon.